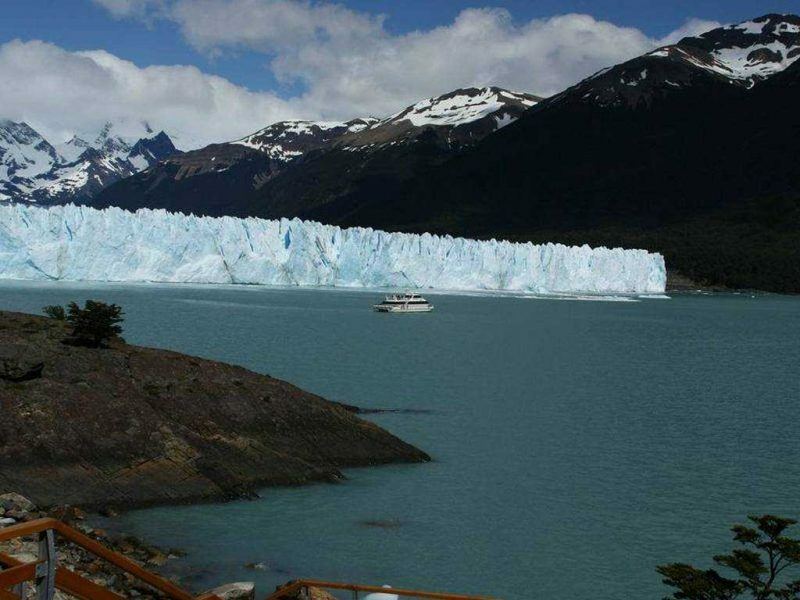 From Monday to Sunday. 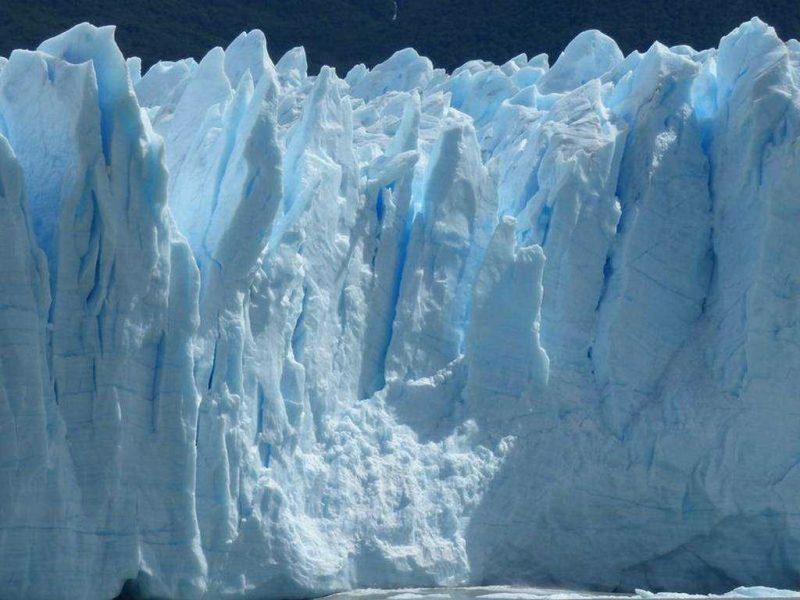 All year. 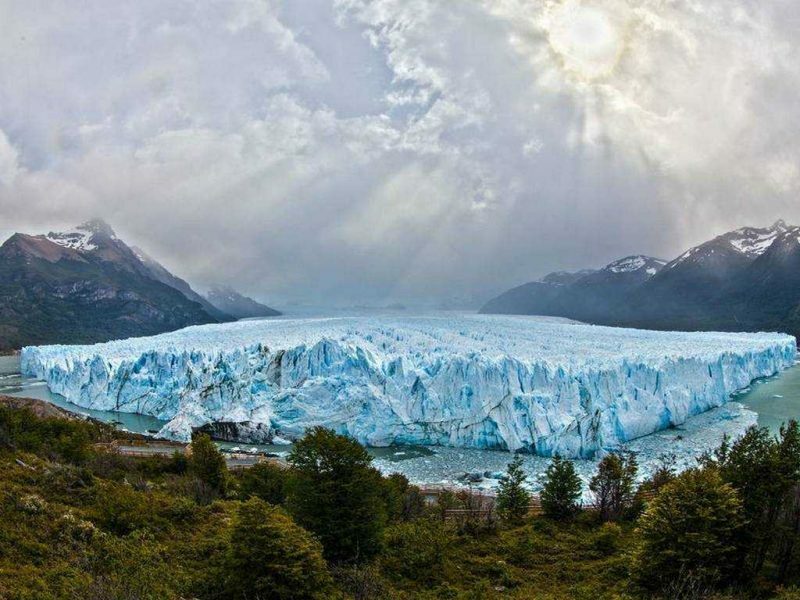 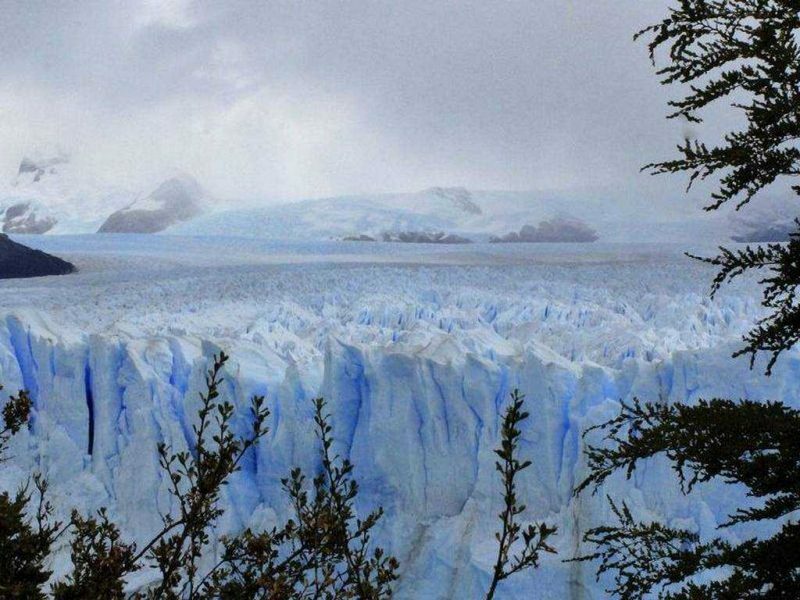 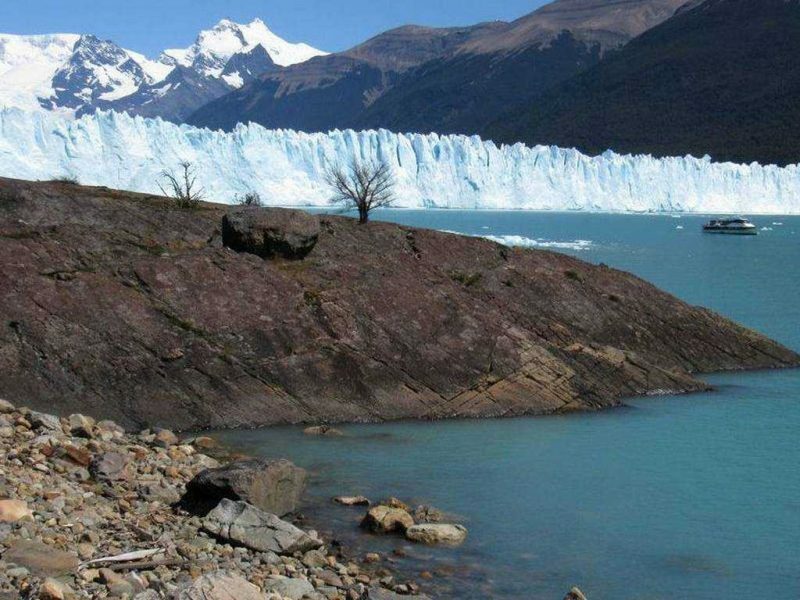 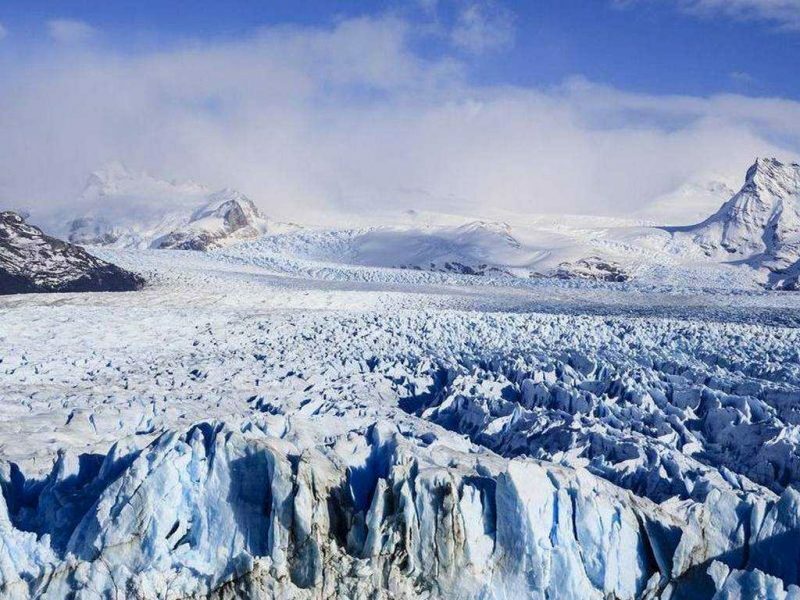 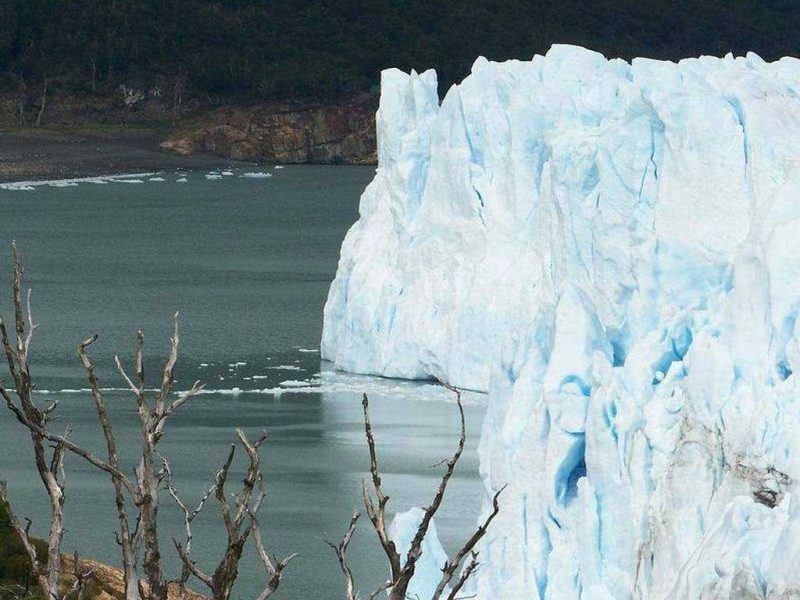 The Perito Moreno Glacier Tour starts with a trip from your accommodation in El Calafate to Los Glaciares National Park, an area of unique beauty declared World heritage Site by UNESCO. 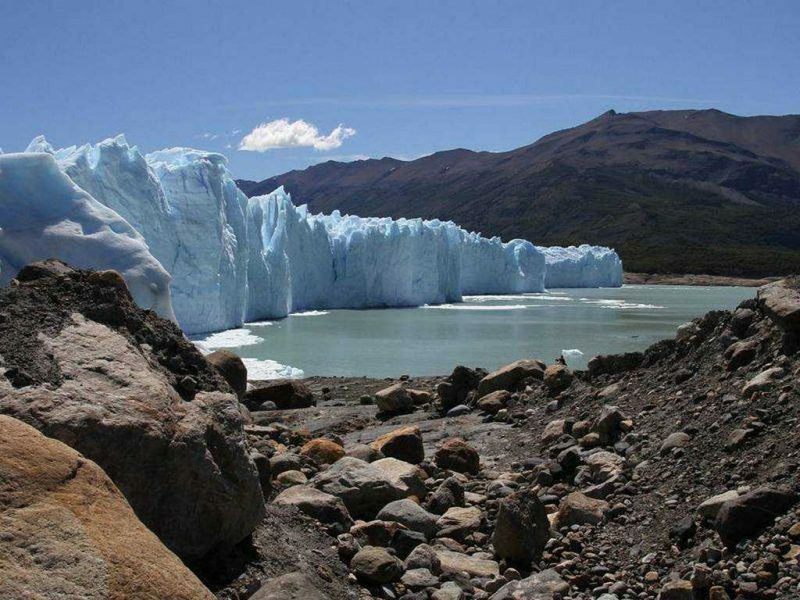 Once in the Park, and assisted by our guides, we will visit the catwalk circuit (north face of the glacier) . 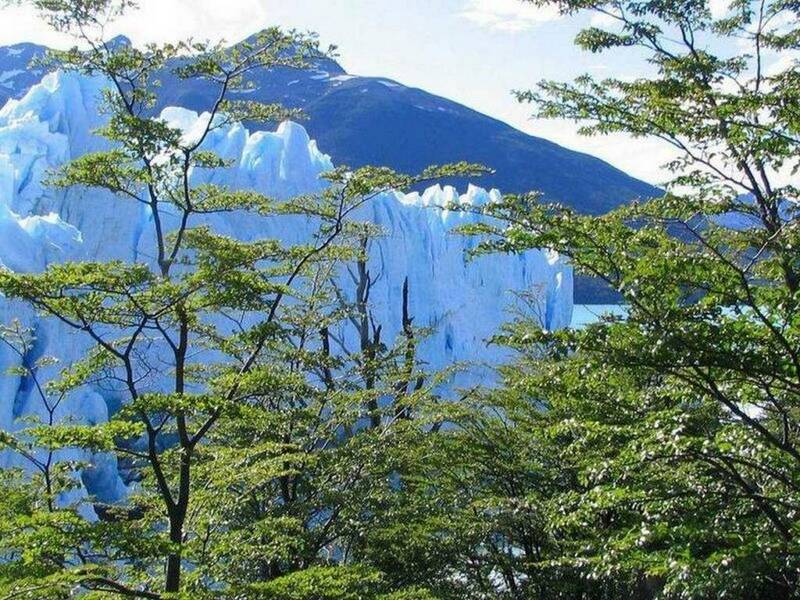 From there you can capture beautiful images and also heard and even feel the glacier walls rupture. 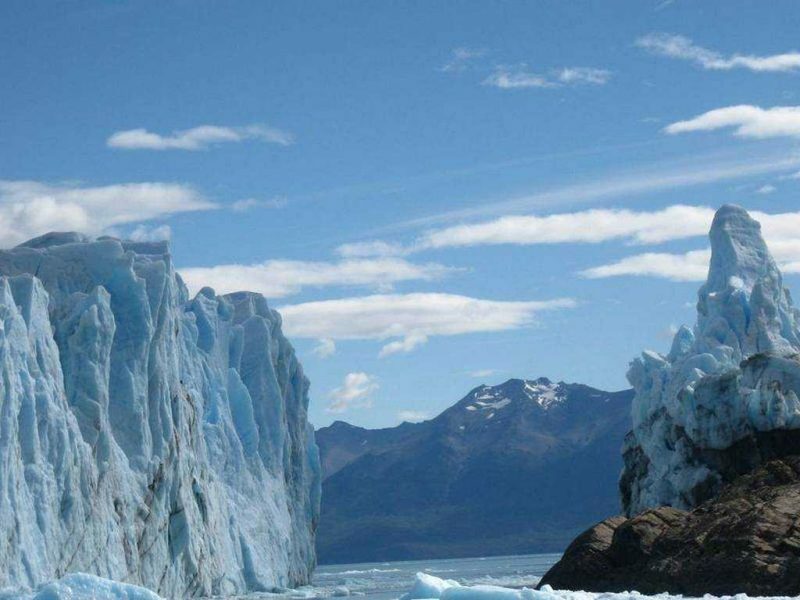 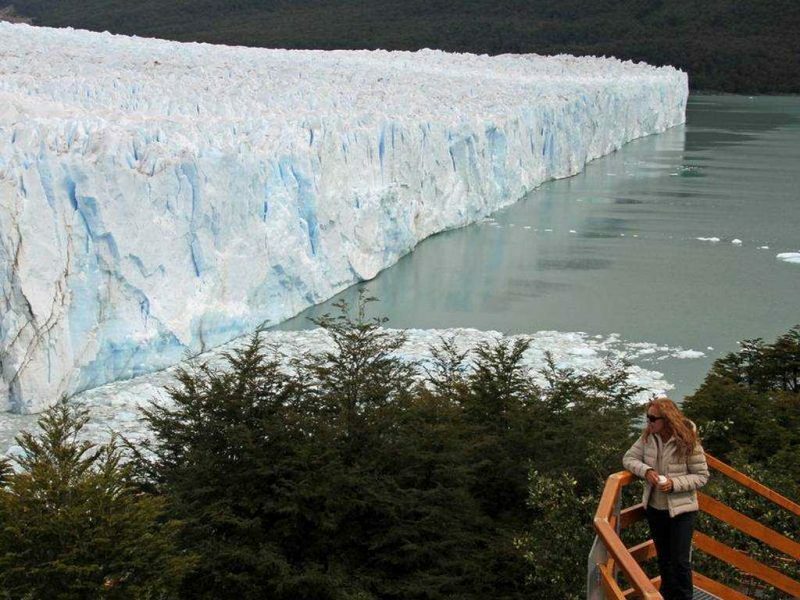 Its a shocking vision, worthy to enjoy, to achieve a different view of the Glacier, you can do it from Bajo Las Sombras Port, from there you can admire the south face of the Glacier. 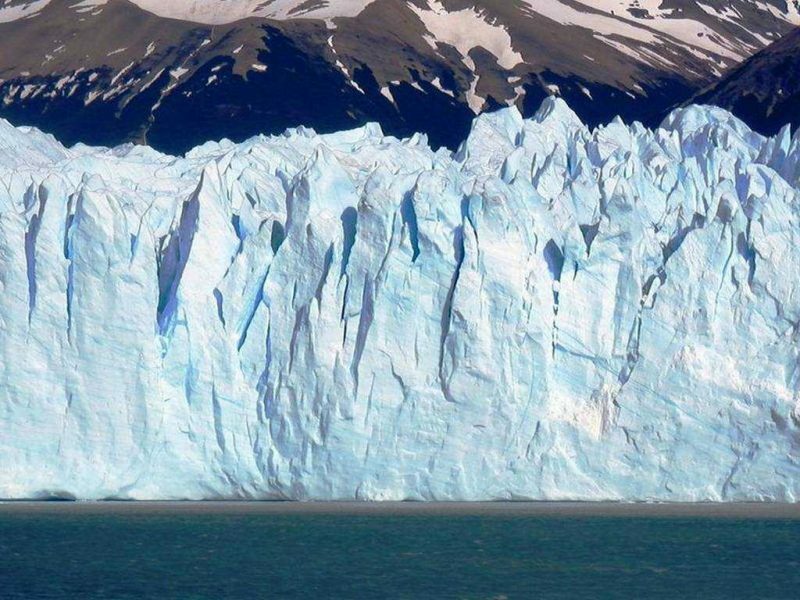 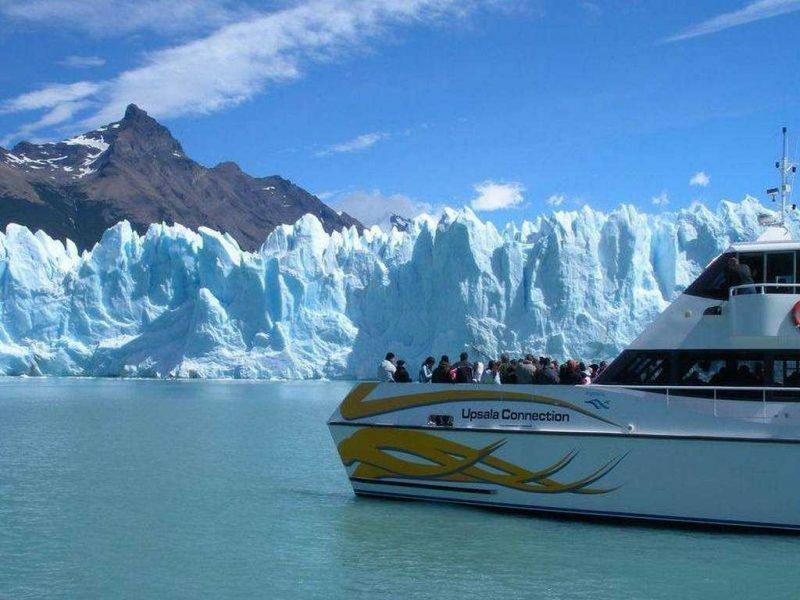 Optionally you can book the navigation tour “Safari Náutico” (45 min), to achieve a closer look and perspective of the Perito Moreno Glacier. 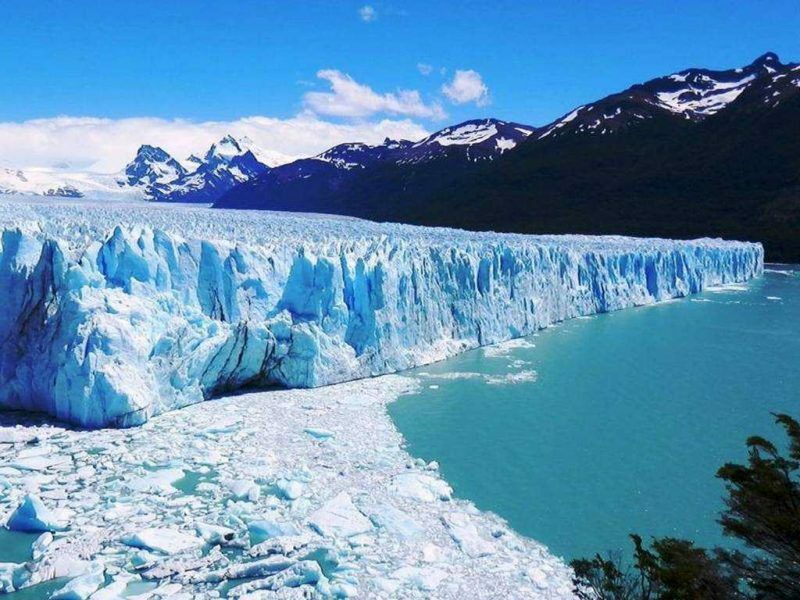 *National Park entrance fee (you must pay it in pesos argentinos).